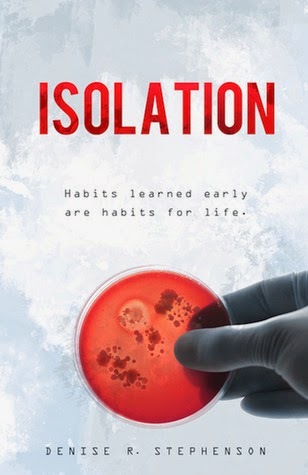 Goodreads: "Isolation" depicts a bleak but recognizable future in which the fear of contagion reaches a fever pitch as a bacterial epidemic catapults the US into an apocalyptic crisis. Touch is outlawed. Mothers like Maggie bind their infants' hands, terrified they might slip fingers into mouths. Gary, a Sterilizer, uses robots to scour the infected, avoiding all contact with human flesh. Trevor, the Chief Enforcer, watches, eager to report any and all infractions. One inadvertent touch will change all of their lives. Kritters Thoughts: A medical and political thriller all rolled up in one tight book. Broken into three different sections with the first being the onset of the "disease", the second being the government trying to figure out the plan to control the "disease" and the final part is the community living with the actions that were taken. I loved the clear distinctions in the book and the feel were each unique and added to that part in time in this world. I am not a huge medical fan, but the dystopian esque feel of the book combined with politics and humanity were spot on. The medical/disease wasn't so scientific which helped! I appreciated the author swirling all the elements together and she made quite the book. The one thing that made me giggle when I was reading this book was their focus on how germs were passed by touching the face - I found myself touching myself very very often while reading this one! This book left in a good spot for a follow-up, but I can't seem to find it, anyone know if we have another one coming? Disclosure of Material Connection: I received one copy of this book free of charge from Premier Virtual Book Tours I was not required to write a positive review in exchange for receipt of the book; rather, the opinions expressed in this review are my own. Thanks, Kritters, for being part of the Isolation blog tour. 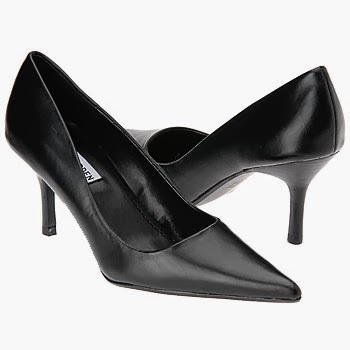 I appreciate your review. As to a sequel, I'm considering multiple pieces following individual characters from Isolation. Stay tuned. Thanks for taking part in the tour. I'm so glad you enjoyed 'Isolation'.